453 container ships or 11% of global ship capacity is lying idle. With the kind of job’s being shipped overseas at least some of the ships can be put to use. The latest in the line of shipping jobs overseas to India is IBM. It plans to lay-off 5000 employees in the US and employ in similar numbers in India. This move comes after IBM has announced to its employees that they should re-locate to India and take Indian wages. No real news on who took that but IBM went to the next step as per the protocol. It has sent notices to the employees under its “current resource reduction action“. Obama and its administration made few amends to stem the outflow of jobs from the US. They have tried several steps of curbing the H1-B’s for the companies sipping funds from the asset relief program to ‘Buy American‘ clauses. Nothing seems to be working. Obama now came a full circle. He now realizes that most of the jobs will never coming back. And it is better that way for the US. Looks like 5000 and its multiples are the magic numbersÂ for US IT. Microsoft has announced that it would lay-off 5000 people. HP has plans to lay-off 25000. 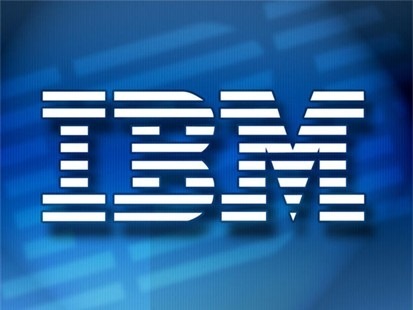 IBM is also busy in pursuing its acquisitions. It might be in talks to acquire Sun Microsystems. There are rumors that it is in the race for Satyam too. It is not that the company is in trouble or anything. It is just that outsourcing makes more sense. And it wants to compete with the Indian outsourcer’s with a cost advantage. PS: Google has fired 200 employees the largest such move for the company. I don’t think that Obama has had enough time to really have an effect on jobs being outsourced from the USA to any other country. It may be that when the American people find out that companies such as IBM keep outsourcing overseas that they may stop buying IBM products. IBM is no longer the only fish in the pond for technology! So I’ll take a “wait and see” attitude on that one.